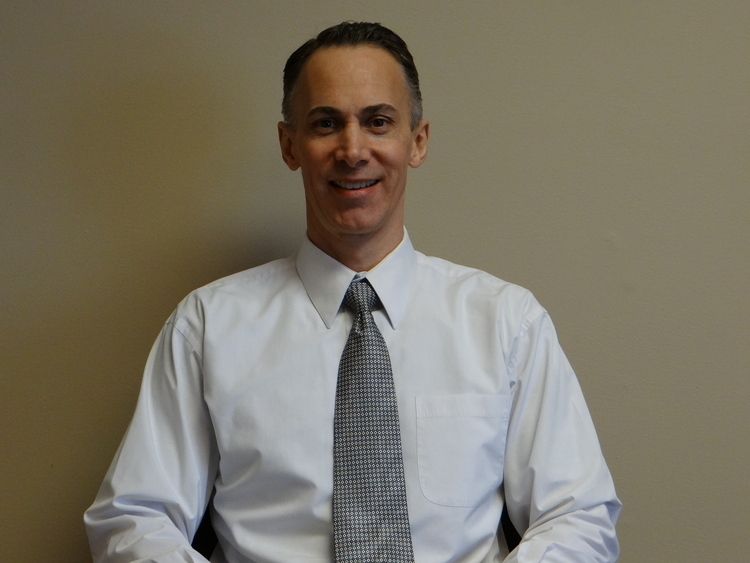 Dr. Timothy Griesbaum graduated from National University of Health Sciences in Lombard, IL in 1996. Prior to studying at Chiropractic School, he attended University of Wisconsin, Madison. Dr. Griesbaum has been practicing for over 21 years. Since he began practicing chiropractic Dr. Griesbaum has kept up to date on many continuing educational classes, ensuring that his patients receive the most comprehensive and advanced chiropractic care. Dr. Griesbaum has post graduate certification in acupuncture, peer review consulting, extremity adjusting and rehabilitaion. He has recently completed training and obtained the following credentials, Certified Chiropractic Sports Physician (CCSP) and Certified Strength & Conditioning Specialist (CSCS). Our addresses are 1607 Visa Drive, Ste. 1A in Normal, Illinois, it is located on the corner of Veterans Parkway and College Avenue and 408 E College Ave. Ste. C, Normal, Illinois it is located on the corner of E College and Maple.